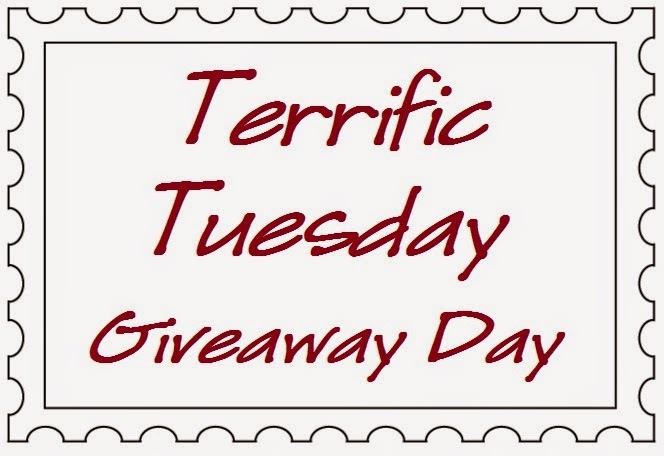 Today's Terrific Tuesday Giveaway is being sponsored by Bear Creek Quilting Company. 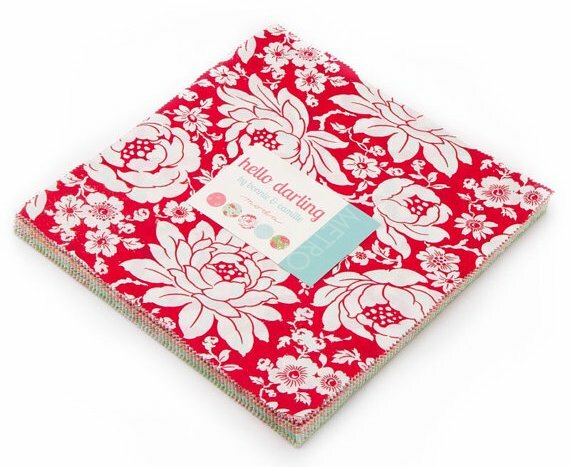 Bear Creek has an amazing selection of fabrics and amazing deals on those fabrics!! 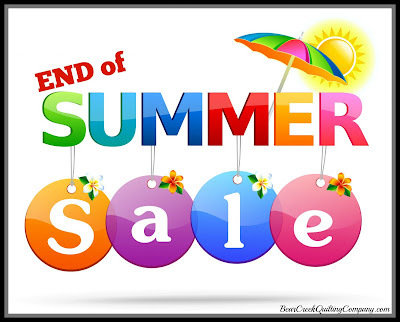 In fact, they just started their End of Summer Sale today and it will run through Friday. Be sure to Check it Out for some awesome eye candy at fantastic prices!!! ENTRY 1 - Simply leave a comment that tells me if you had a farm, what would you grow/raise on it?? 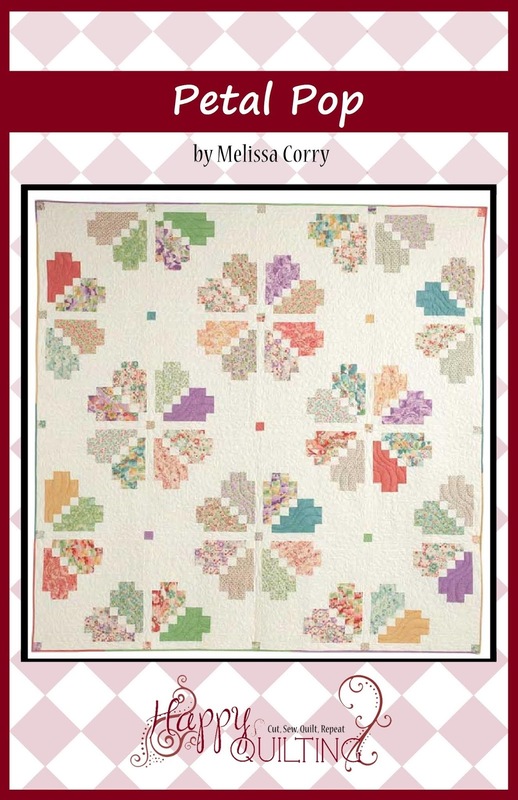 ENTRY 2 - Show your Bear Creek Quilting Company love. 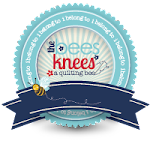 You can follow them on Pinterest, Facebook (where they happen to be having a quilt kit giveaway right now as well) , or at their Blog. 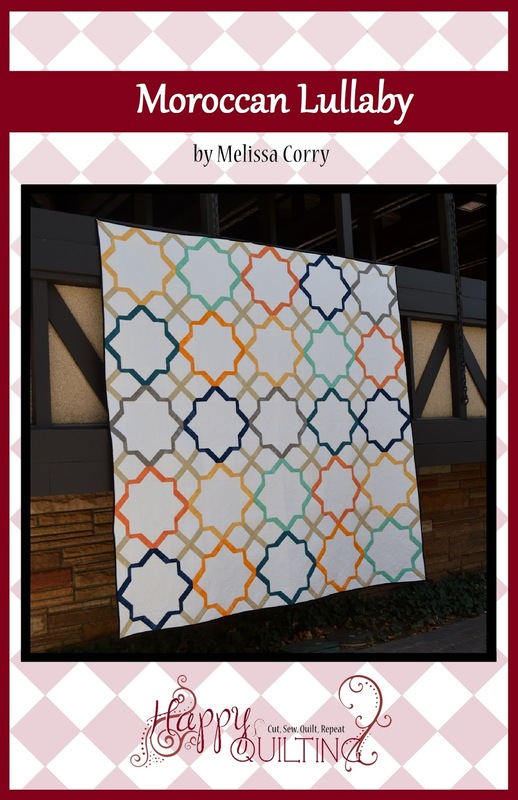 You can Sign up for their Newsletter which will ensure you catch all of their amazing sales, or you can visit the Shop and then share a favorite item ;) Just be sure to leave a comment of how you showed your Bear Creek Quilting Love!!! No if about it. We had a farm and raised grapes and pears. This is California, after all. 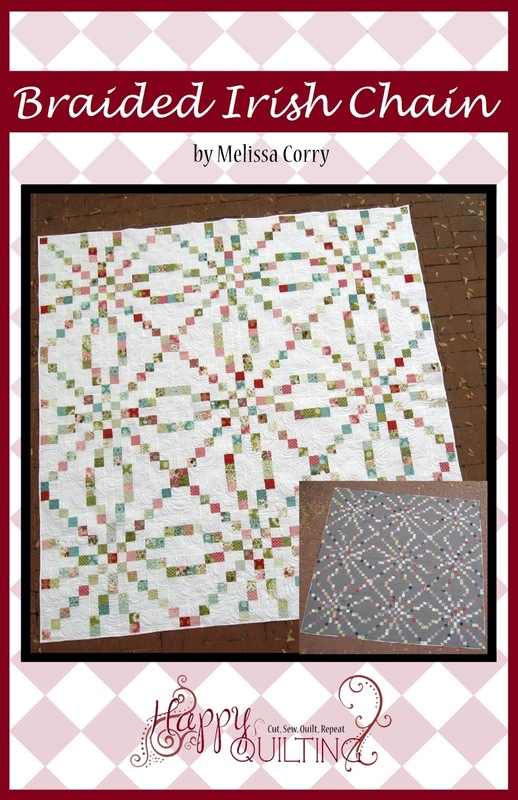 The farmer's wife blocks remind me of my grandmother, the first quilter I knew. I would grow fruits and veggies. They're always so much better fresh from a garden than the store. I am subscribed to their newsletter. I was just looking at the sale items this morning. Lots of good stuff! Hi - I would grow the proverbial money tree on my farm (my kids think I do that now!!! LOL ) but seriously I would love to have chickens!! If I had a farm I would have fruit trees and chickens! I'd have a lavender farm! I really like the cool Hoffman watercolor batik digital palette! So many fun things you could do with that! If I had a farm I would grow fruit trees for sure, thanks for the chance to win. If I had a farm the kids would get the puppy they've been begging for! 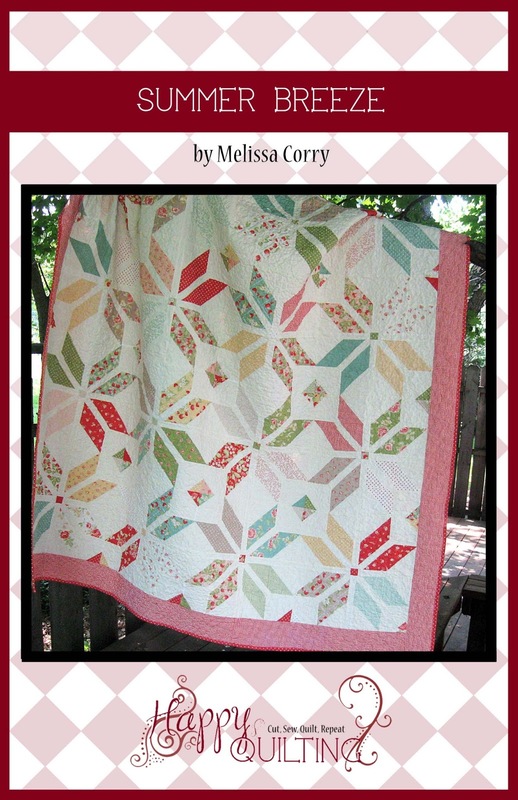 I follow Bear Creek Quilting on Facebook now, thanks for the chance to win. I receive the Bear Creek Newsletter and follow them on Facebook. We had a mini farm (20 acres) when we were younger with cows, chickens, pigs and sheep. A large garden plot and I canned in some of the high heat and humidity of the Midwest. However, nothing compares to a dinner in the winter with vegetables and meat that you've raised. Thanks for a chance in the giveaway. I would have a berry farm/fruit orchard! Though I might have to raise some cattle too! And I'm so excited about this book!! If I had a farm, I would rescue as many dogs and cats that I could. It breaks my heart seeing them in the shelters, but 3 is about all I can handle at my house. I would LOVE to have a bunch! I follow Bear Creek on Pinterest and Facebook. If I had a farm I would have chickens for the fresh eggs, and I would plant cucumbers, tomatoes, peas, okra, butterbeans, watermelons, cauliflower, broccoli, turnips, lettuce... Oh I love fresh veggies! If I had a farm I would grow fruits, fruit and more fruit! We live on a small farm. We grow peppers, peas, corn, squash, zucchini, okra, tomatoes, beans, sweet potatoes, watermelons and cantaloupes! We have an 80 acre homestead, with animals that have needed a home, alpacas, chickens, goats, llama, dogs, etc. Have an acre garden with everything imaginable in ,kale, carrots, squash, corn, cukes, tomatoes, etc. herbs and fruit trees. This like the animals we have is our forever home. Visited Bear Creek and like their BOMs! I would have cows, goats and a large garden like my Grandparent had! Veggies - lots and lots of different kinds of veggies. I get their newsletter, love every thing they have. 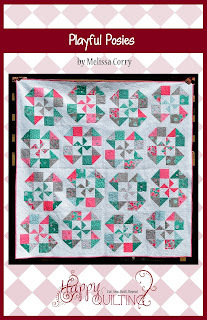 I follow Bear Creek Quilting Company on Facebook (and signed up for the newsletter to enter the giveaway on their FB page!). If I had a farm I hope it'll be in the city because I'm a big city girl:-) Just kidding, I would have a beautiful garden with lots and lots of apple trees and all kind of fruits like raspberries and strawberries. And at least two cats and a dog. 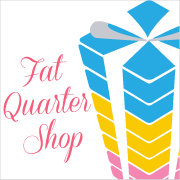 I get their newsletter it's a cute shop! If I had a farm, I would have horses, donkeys, chickens...I love animals can you tell. I would grow flowers of all sorts and all sorts of vegetables also. Fresh vegetables are delicious! Thank you for sharing and have a wonderful creative day! If I had a farm, I would have lots of fruit trees, and corn. I'm a city girl too, so I hope the farm comes with workers too. I am subscribed to their newsletter, and also follow their blog. I follow bear creek, and get their emails. If I had a farm, I'd grow fruits & vegetables; have some chickens & goats. Thanks. I'm subscribed to their newsletter. Thanks again. I am working towards having a farm. We keep honey bees and grow lots of fruits and veggies, but I need more space so I can have chickens, maybe a cow or two and horses... maybe a few other animals as well. If I had a farm we'd have to have a flock of chickens and a few cows. Baby calves are so cute! I am subscribed to bear creeks newsletter. We have 9 acres here in Illinois. Our house sits on 1 acre and the other 8 are cash rented to the farmer who owns the other 150 acres around us. They plant soybeans, corn or wheat, rotating every year. I would like to have a lavender farm with fields after field of lavender shrubs in bloom! 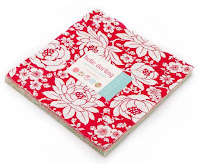 On the home page for Bear Creek Quilting Company I saw Northcott's new Strawberry Patch line and I want it!! 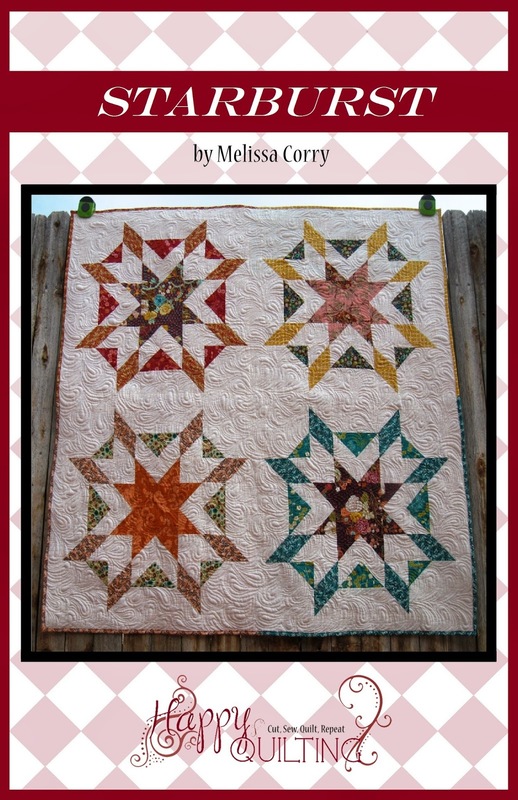 Just "liked" Bear Creek Quilting's facebook page and signed up for the newsletter. Would love to visit, but that would be a long trip! ckrutjo at g mail dot com. If I had a farm, I think I'd raise ducks and maybe chickens, BUT I'd also hire someone to take care of them both as they can be very messy. There's nothing better than duck eggs. I'd rather have those than chicken eggs, but sadly, I know of no one in my area any longer who raises them. :) How fun! We have had many farms, in fact...so, to grow, hay, watermelons and indian corn...as well as a garden full of veggies :) Thanks for a sweet giveaway! I already follow the Bear Creek blog and am a subscriber to their newsletter. In fact, I got one this morning. I also follow their FB page as well. ohh this book will be the best. When growing up in CA I lived on a ranch. we had all kinds of animals. even a hoot owl. the four oldest of us kids were in 4-H. I was in horses, cattle, pigs and sewing. Now that it is just my husband and I at home, no I would not want a farm or ranch. My husband is an electrical engineer and not really the farm type. Vegetables, vegetables, vegetables!!! Tomatoes, carrots, summer squash, corn, egg plant, blue lake green beans, etc. etc. etc. A cluck cluck here and a cluck cluck there. Definitely CHICKENS! Love the eggs, food scrap eaters and bug getters. Live in the city but we have a small garden in the back yard. We have tomatoes, yellow beans, onions and this year we tried cucumbers. Have picked 3 cucumbers so far. It not a large garden but what it does give us is so much better tasting. I am so in touch with Bear Creek - newsletter, blog, facebook. 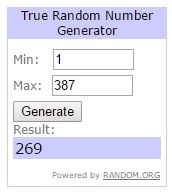 Thank you for the giveaway, it is very generous of you. I could never have a farm! I can't even keep house plants alive! And I'm allergic to farm animals... Cows, horses, rabbits, cats- ok, ok, I know some of those aren't farm animals but I'm pretty sure farm life and I wouldn't get along. But I really appreciate those that live that life and provide sustenance for the rest of us! ha! lucky me! i live on a hobby farm in north central saskatchewan! i have chickens, horses, cats, dogs, a huge vegetable garden and an orchard with raspberries, apples, saskatoon berries, red and black currants, and gooseberries. it's an amazing life and i'm so thankful that we moved out here. If I had a farm, I'd want dairy cattle, some chickens and veggies. 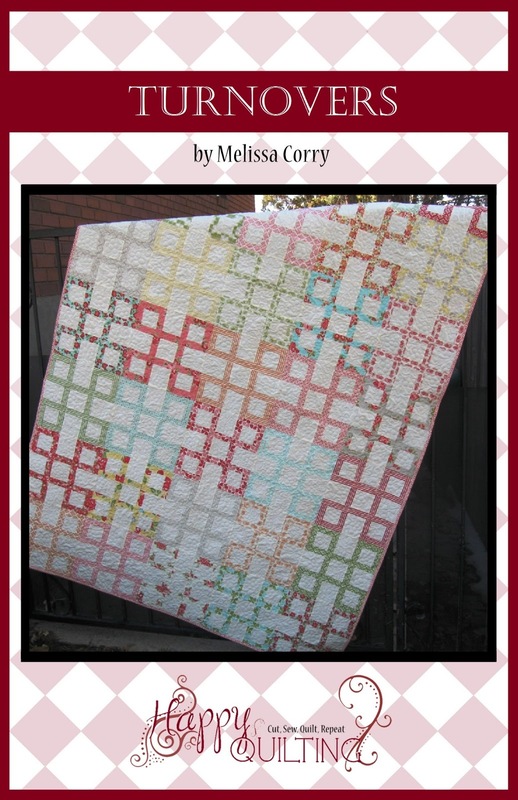 I follow bearcreek quilting by FB, their blog and their newsletter. Always lots of inspiration. I already get Bear Creek's newletters and like on FB. 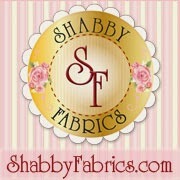 Love them and right now they are having a great sale that I just happened to have to have some fabric from. i'd love to get my hands on some of the kona solids they have on sale. great prices!!! If I had a farm and were the farmer type, we'd raise organic, grass-fed, grain-free beef. 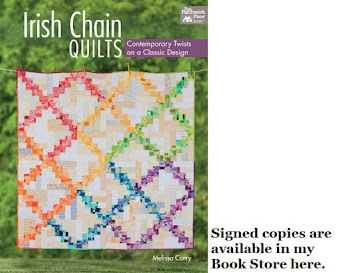 This book would be a great thing to win! I would raise stuff to eat from beef to veggies but I wouldn't raise " Cain" ha, ha. We have a farm with cows, and chickens. We have had pigs and dairy goats too but don't at the moment. We grow oat hay, sunflowers and wheat. And we also have a large garden. I love Bear Creek and follow by email and facebook. 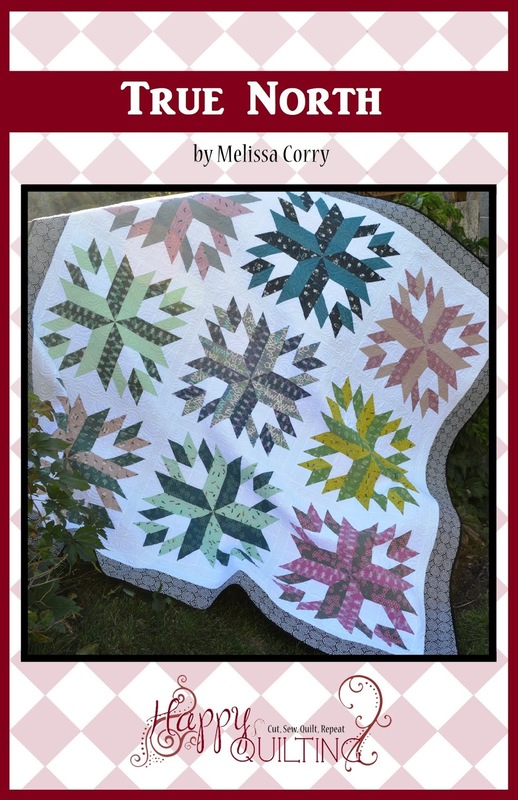 I follow Bear Creek Quilting Company' s blog. If I had a farm, I'd grow berries - strawberries, blueberries, raspberries, blackberries, you know name it. Never had a farm but would like to have some property one day. I'd have cows. Love to hear them. If I had a farm, I would grow agility dogs! If I had that kind of space, I would put up two agility rings (one for jumpers, one for standard) and get back to competing in dog agility. I'd get a professional trainer to conduct classes on my farm and keep a cut for facility use. :-) Fun for profit! My youngest would also have to plant a garden for herbs (he's learning to cook and is growing rosemary and garlic in the flower beds) and I'd talk him into some veggies so maybe he'd eat them. I would plant a cutting garden so that I could have fresh flowers in the house. Then, the big cash crop would either be lavender or maybe dairy goats. Definitely animals I would keep, I would get attached to them and not be able to sell them. I already receive Bear Creek's newsletter. 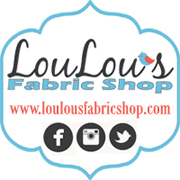 Love their shop and am going to check out their sale as soon as I post! If I had a farm I would grow sunflowers. There's nothing more beautiful than a field of sunflowers. 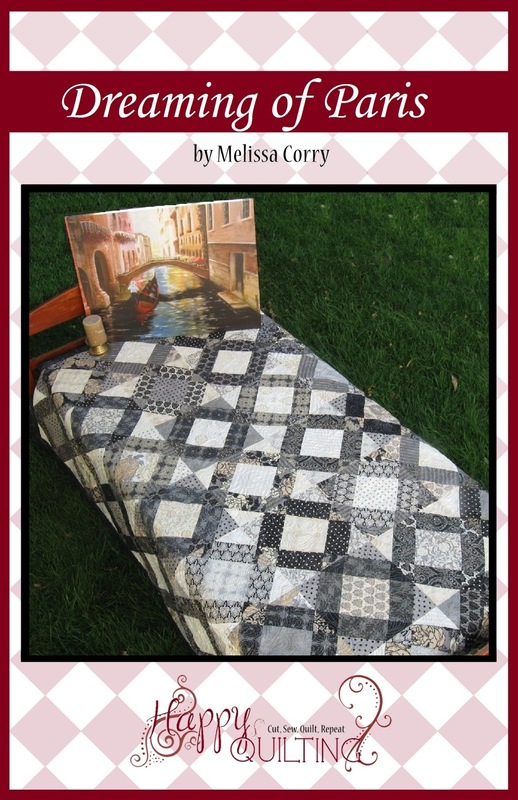 I followed bear creek quilting on Pinterest. My husband and I dream about this all the time. :) Definitely sheep, goats and chickens. And tomatoes! I have a farm. We grow, corn, beans, and sunflowers. Thank you for the giveaway. 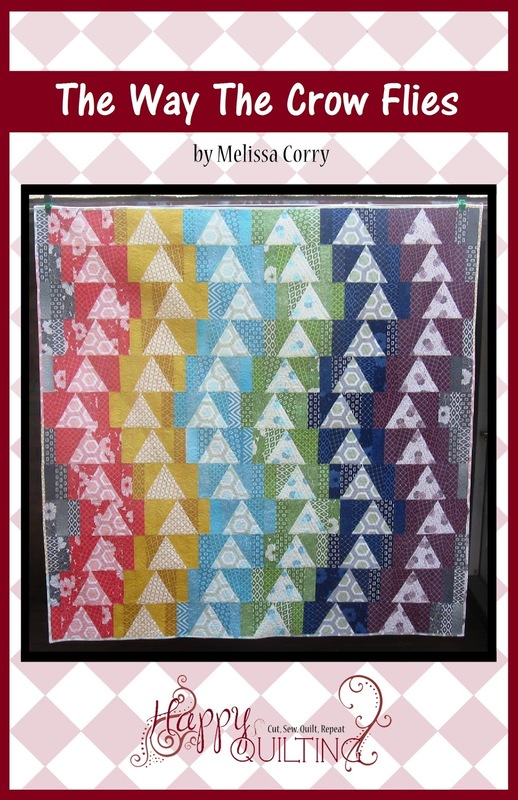 I follow Bear Creek Quilting on e-mail and Facebook. I do have a farm (kind of) -- the farm my husband grew up on, that we own with his siblings. We actually grown wine grapes on it. I would *love* to have a berry farm (in my impractical dreaming mind) -- raspberries, strawberries, blueberries. Since this is my dream farm, can I make all of them grow fruit year round also? Ok, back to reality! Thanks for the chance to win! I'd have chickens and goats and lots of dogs and cats that no one wanted! Id have cows, chickens, an apple orchard, couple of pear trees, couple of pecan trees, and a large vegetable garden!! I signed up for RR newsletter. We live in the country in an old farm house, but do not have a farm. If we did, I would grow lots of vegetables and have a "farm" stand. I follow Bear Creek via email and on Facebook. I'd have goats, chickens, bees and cows! If I had a farm there would raise chickens, mini horses and goats, plus we would grow a big garden with tomatoes, potatoes, squash and corn! Awesome book, I've been wanting that forever. Thank you for the chance. I'd raise goats so I don't have to cut the grass! And chickens. I live on a farm and I have goats and chickens. The goats help to keep the grass down but Heaven help it if they get out of the pen and deadhead my roses for me. They have no self control! I follow Bear Creek on Pinterest. 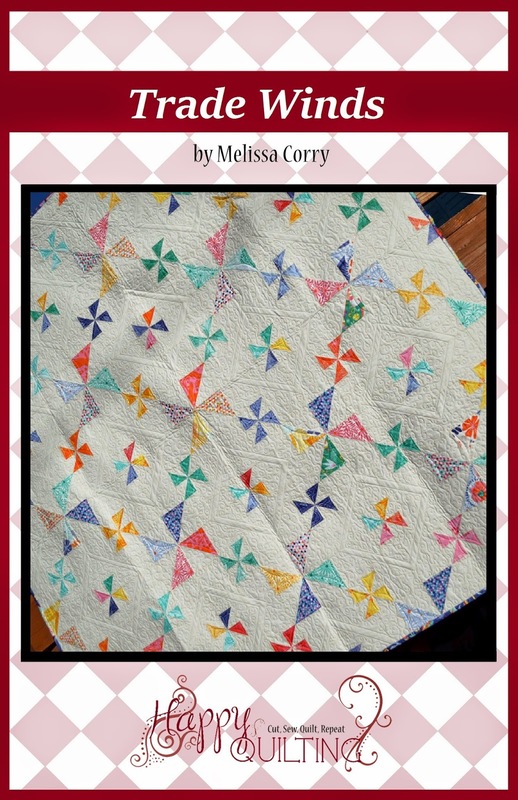 Hehe, Melissa, I shared and pinned the Playtime 30's from Chloe's Closet at Bear Creek. 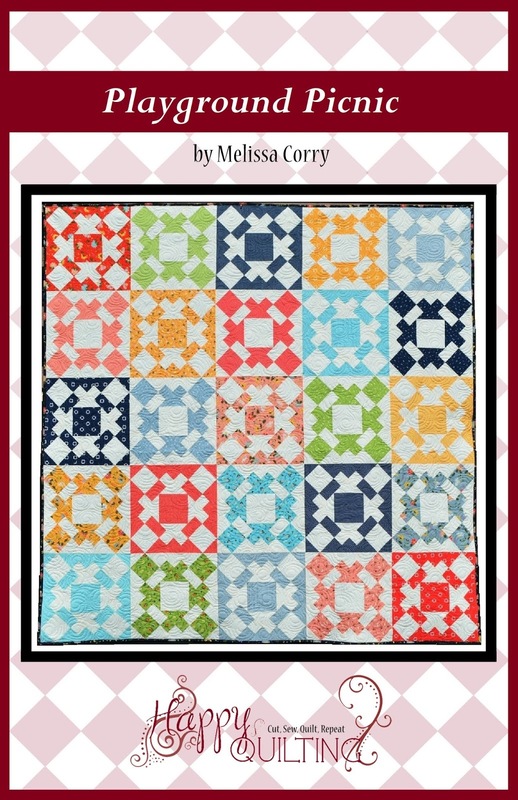 Such gorgeous fabric for my vintage blocks! I would grow my own fruits and veges, plus have chickens for food and eggs. I bought eggs last week and did not look at price this time. $6 for 18 eggs. I will check prices next time! Did not know there was a shortage (or at least that is what they are saying). If I had a farm I'd grow kale, foot long green beans, Japanese eggplant, Thai eggplant, assorted chilies, black-eyed peas, strawberries, Swiss chard, asparagus, assorted lettuces, bok choy, various tomatoes, okra, garlic, onions and shallots plus lemon, pink grapefruit, red grapefruit, lime, kumquat, mandarinquat, limequat, and assorted orange including blood orange trees--just like I grow now! That doesn't even count the beavertail cactus for 'nopales' (cactus pads for use in salads and eggs, etc.) and prickly pear (for the fruits--makes great jelly and syrup) and eatable flowers to add to my salads! I follow Bear Creek on FB, and newsletter. If I owned a farm, I think I'd grow herbs, basil, cilantro, etc. And lavender! I already follow Bear Creek thru their newsletter. I lived on a farm in the 70's and early 80"s. Hippy days haha. We grew, tomatoes,potatoes,green beans, corn, peppers and a slew of other things and we raised rabbits, cows and hogs. Thanks for the chance to win the new book. I follow Bear Creek on facebook and I receive their newsletter. Visited Bear Creek--great sale going on. 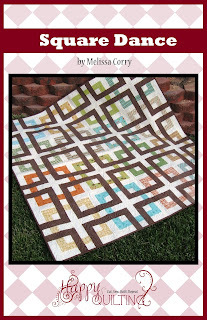 Love the Boy Meets Girl from Benartex but wish I could buy just 1/2 yards of the entire line--you have to buy at least a yard of sale fabrics. I would raise chickens and mini donkeys. I'm following them on Facebook! I have always loved cows so I would have cows if I had a farm. 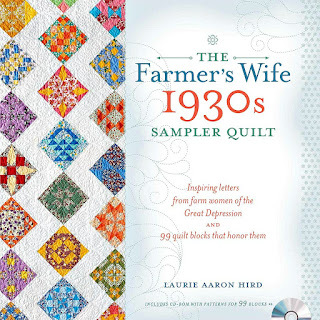 I am thinking of joining a farmers wife quilalong so would love to win the book. We have a farm, and we raise bees, chickens (for eggs) and have an apple orchard. Cows! They just make me smile. Pine trees are going on our farm and a little garden that is producing some wonderful tomatoes right now. I received Bear Creek's newsletter by email. Anyway, if I had a farm, I would have fruit trees for my Hubs and a large veggie garden. I would also have chickens and a few cows-then I would find a local cow butcherer and get cosy with him so that we could have fresh meat through the year! 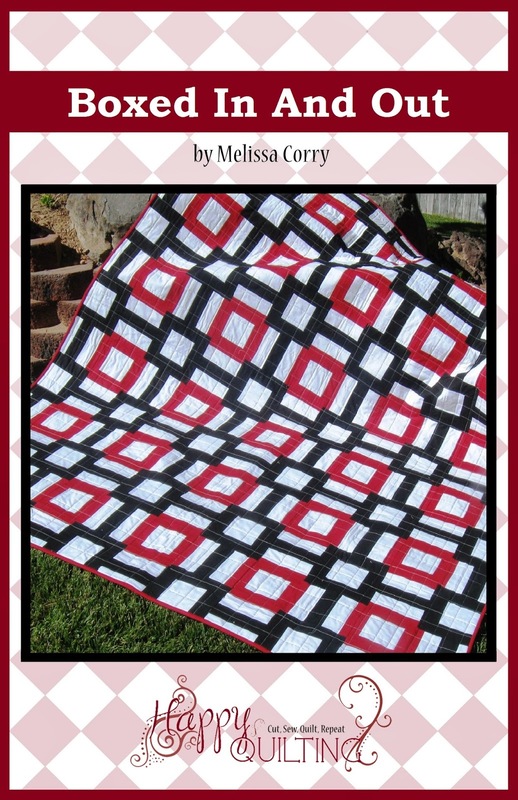 I also get your blog posts in my email and have the Bear Creek newsletter sent to my email as well! Thank you for the giveaway! I follow you on Facebook. If I had a farm, I would raise fruits and vegetables. I used to raise chickens (anywhere from 5-88 at a time! ), but I have always wanted an alpaca farm!!! It would be great to be able to spin my own fiber!!! I liked Bear Creek's facebook page and now I will have to do a little shopping! I would have chickens, ducks and sheep! I would raise chickens, cows and pigs. After watching a television show about how our grocery store meat is raised and processed I would rather know where my food has been! I would grow tomatoes. My garden didn't do well this year. The other thing I would grow is money. Maybe plant dollar bills and harvest 100's. I get their newsletter. Great sale going on now. We live on a farm and grow our own vegetables. I get Bear Creek's newsletter via email. If I lived on a farm I'd farm Merino sheep. I would have a giant vegetable garden and I would have goats and chickens and lots of dogs. Over the years my hubby and I have lived on farms where he either milked cows or was the fencer on sheep and cattle farms. We now own a mini life style block mainly orchard and one sheep now. Thankyou for the chance of this giveaway. Happy Stitching. I would raise sheep & miniature horses on my farm & fruit trees & bushes. If I had a farm I would raise goats, as my dad always liked goats. And probably corn, as I like corn on the cob! I subscribe to Bear Creeks newsletter.! I would grow herbs and veggies and have a few chickens. We raised a lamb once but it's too sad!! Maybe an alpaca or goat for wool. Maybe pumpkins, too. I do live on a farm, we have a fruit orchard, we have horses & grow our own hay for them. I already get Bear Creek's newsletter! They have lots of good stuff! I'd raise chickens and asparagus. Chickens! I love fresh eggs. I would love to have lots of fresh veges and herbs to use for cooking, along with chickens for eggs! Hi I think it would be so neat to have a "Pick Your Own" Strawberry Farm! Thanks again for a great Giveaway ! 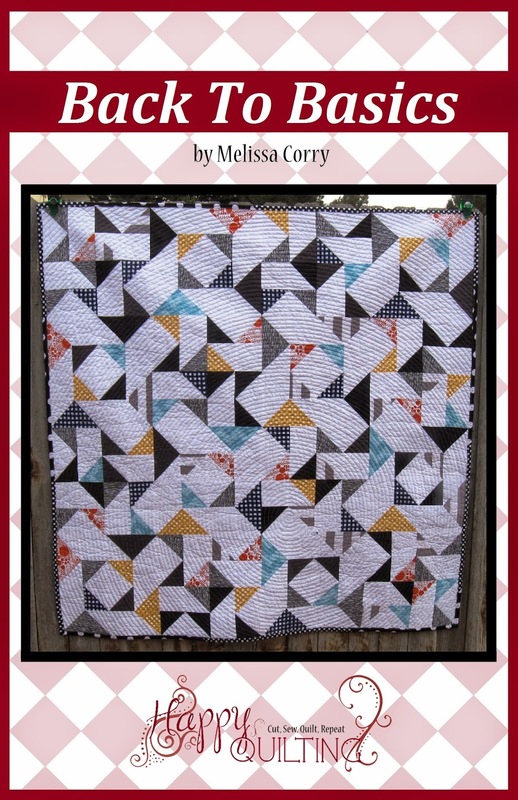 Happy to follow Bear Creek on blog lovin ! If I had a farm I suspect I'd just have pygmy goats, because of course! If I had a farm I would grow pumpkins, and raise sheep. 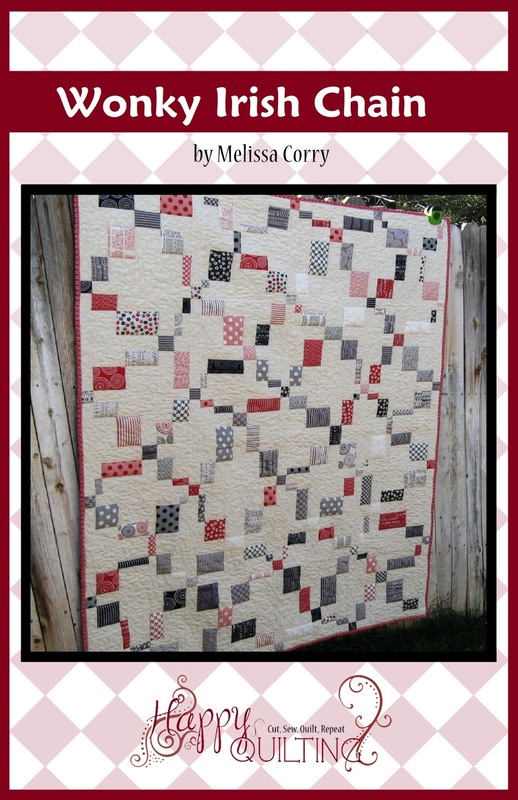 I follow Bear Creek Quilting Company on FB as Kathy Newsom Davis. I receive Bear Creeks newsletter. Happy belated Birthday! And Happy 5th Anniversary!! If I had a farm I would grow blueberries and Christmas trees! I for sure would have a horse and plant sunflowers! thank you! I follow their blog and signed up for the newsletter! thank you! I would grow sunflowers and potatoes because I love them both! I'd have to have a few donkeys, I love them. If I had a farm, I would have goats! They are just so stinking cute! And some veggies, of course. I just signed up for Bear Creek newsletter. I think I'd have sheep on my farm and dye wool for sale. I live on a farm. Before we retired we grew market crops-lettuce, onions, herbs, flowers, potatoes, cabbages, leeks, shallots...and more. Now we grow a large garden. Thanks for the chance to win this book-it's been on my list! Streams full of Fish, blueberries and strawberries . I'm following Bear Creek on Pinterest now! 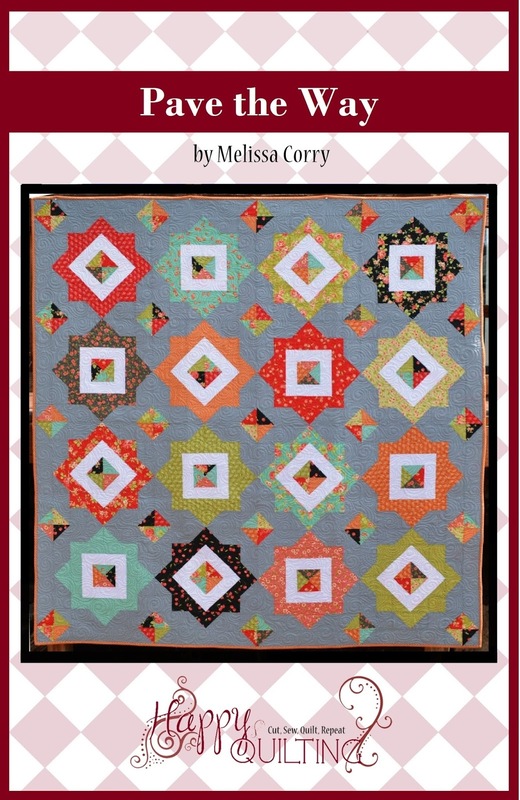 I receive Bear Creek Quilting newsletter. and it always has a free tutorial. I have made 3 of their Granny Star pillows . If I had a farm, I would raise cotton!. It grows in the southern part of the state here. When we would go visit my grandparents when I was younger, it was so pretty growing along the highway especially when it was in bloom. My grandma and some of my aunts and uncles picked cotton when they were younger. Hi Melissa! 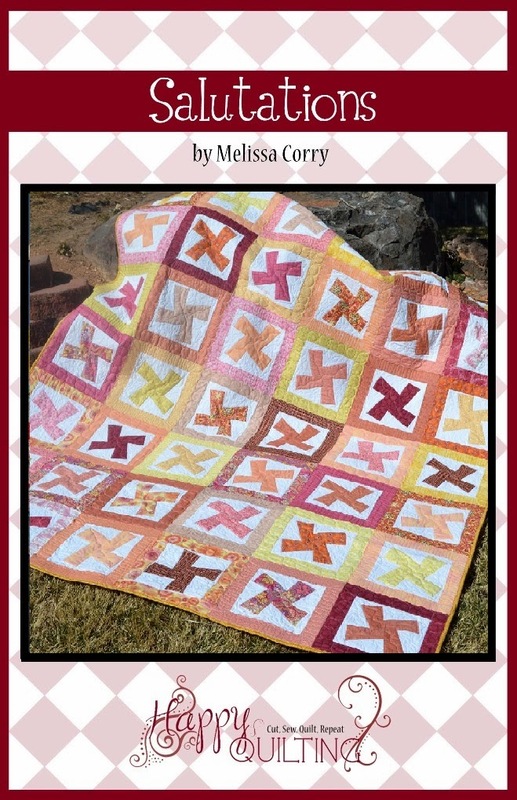 I receive Bear Creek's newsletter and follow their blog on Bloglovin'. I do live on a farm. Long ago we were a Christmas tree farm, did logging, and did specialty plaining and cutting. We had a large apple grove which we lost in a tornado - one tree stands as a reminder, but we have replaced them with minatures which are coming into prime now. We had a large dairy that I managed until I had to go out of state to college - those cows paid my way thru school. And now we mainly do crops for animal feed. If I lived on a farm, I would raise cattle and chickens, have a large garden full of vegetables and berries. My husband grew up on a farm and knows what hard work farmer really is! I'd like to be self sustaining, so I would grow all the fruit & vegetables we would need. Sell the surplus. We have a small farm, we raise chickens for eggs, and have a small orchard for apples, cherries, peaches, and pears, and a small berry patch with strawberries, raspberries, and blackberries. There are times I think it would be nice to have a couple of cows to raise our own beef. I would raise chickens and grown all kinds of fruits and veggies if I had a farm! If I had a farm . . . I would grow corn and tomatoes. And cows. Can't explain, except good childhood memories. I do live on a farm :) and there is wheat and alfalfa growing out in the fields...well, the wheat has been harvested, but you know what I mean!!! 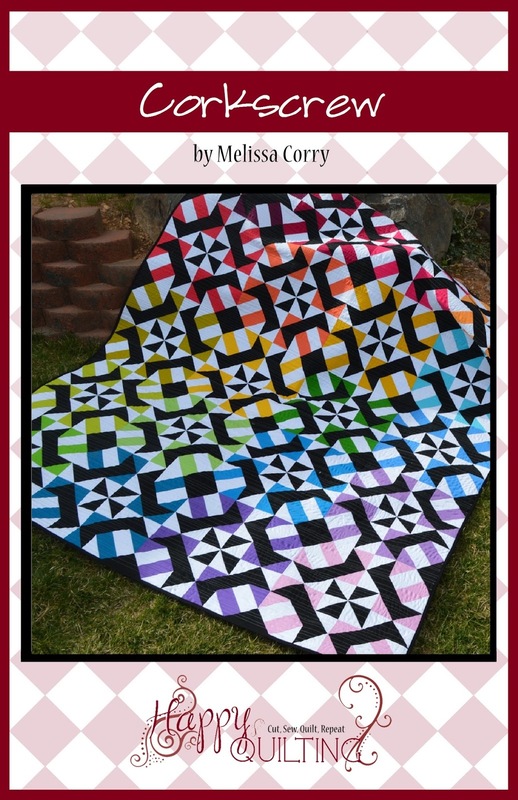 I follow Bear Creek Quilting on FB and I get their newsletter! If I had a farm we would have chickens and ducks. My husband has this dream about raising ducks. 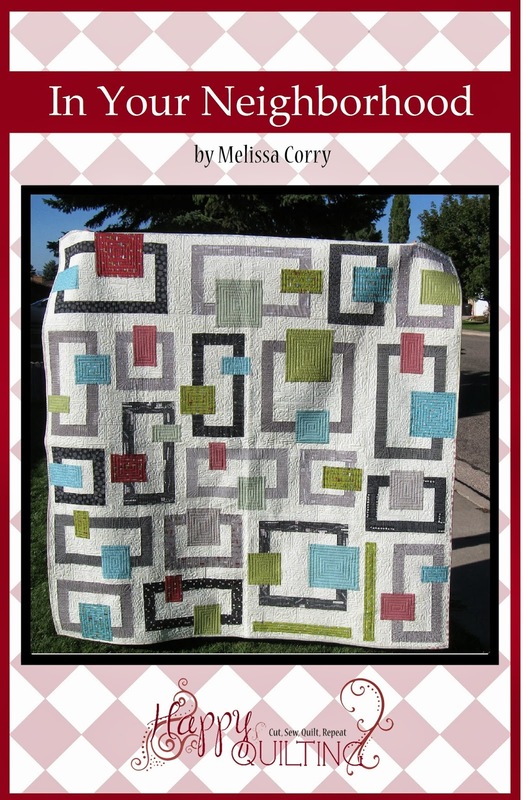 I receive Bear Creek Quilting newsletter. 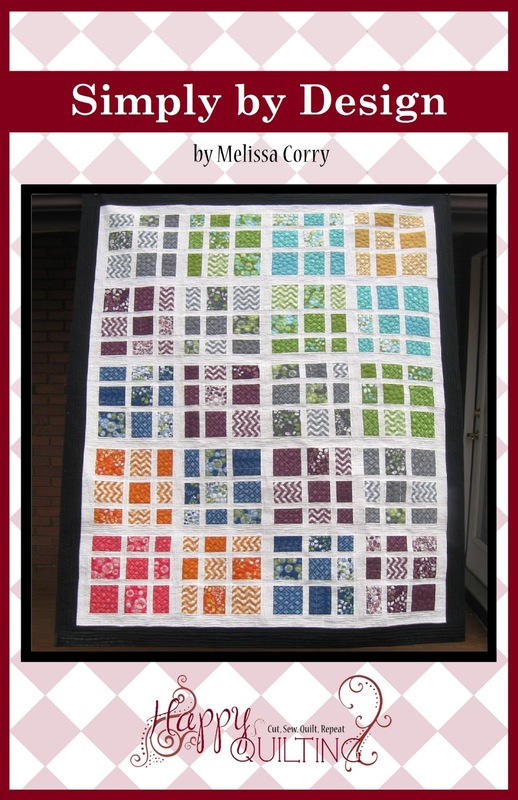 I follow Bear Creek Quilts on Pintrest. I live on a small farm. We grow some fruit and vegetables. I think I would have a blueberry farm. I like them and they grow well here. I'd grow figs. Is there such a thing as a fig farm? I'm not so sure. I follow Bear Creek on Facebook.